Helps to improve communication , find the true nature of things. Comfort and Anti-stress. This Essence was prepared on the summer solstice in the Chalice Well Garden in Glastonbury, England. 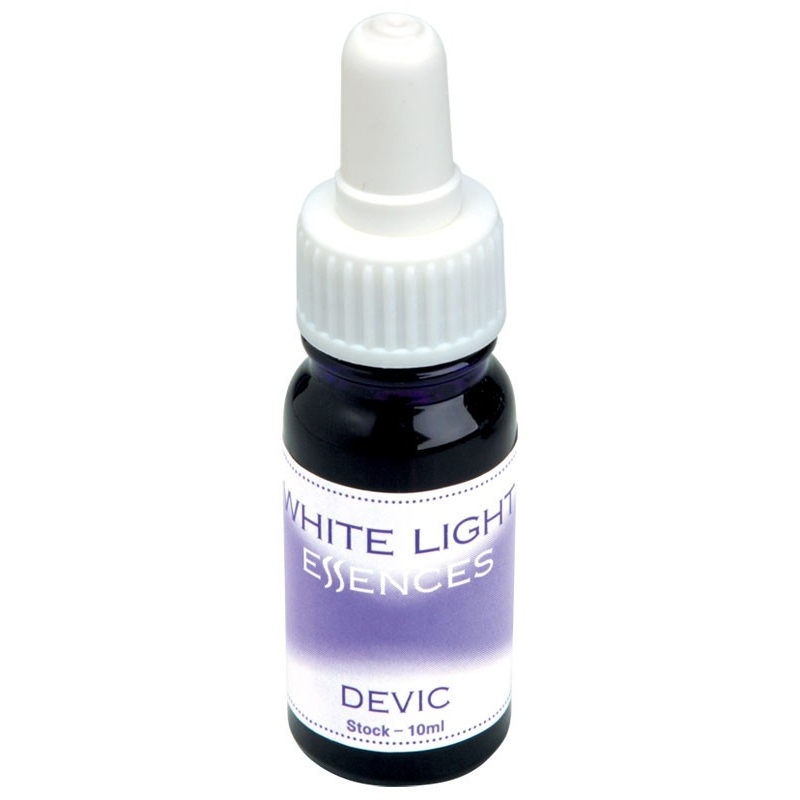 The Devic Essence helps to establish very strong links with the Devic kingdom, while its spiritual healing quality returns one to a place of simplicity and blissful peace. It brings about a feeling of total oneness — being at one with absolutely everything and far less concerned and preoccupied with the hassle and problems of life. It enables one to contact and communicate with nature, and to listen to any message the plant kingdom has for us. This remedy attunes you with qualities such as healing, from the Devic kingdom and will help to earth anyone who is ungrounded or out of control, connecting them back to nature. The Devic Essence is very good to soothe and calm.